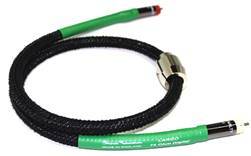 British cable manufacturer, Black Rhodium, has launched a new range of 75 Ohm digital cables. 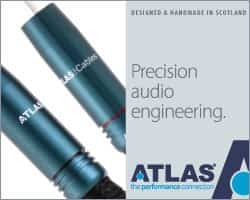 Adagio is a 75 Ohm cable designed for digital audio that, though it looks very different, has a technical specification is identical to a cable Black Rhodium manufactured over 15 years ago. 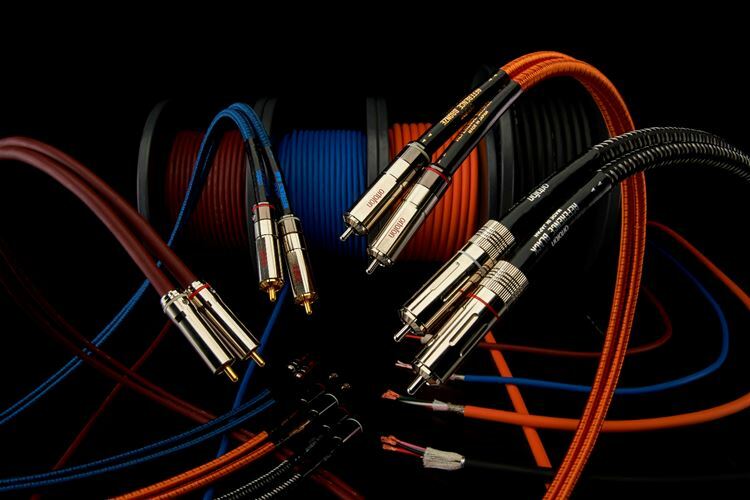 Allegretto is a 75 Ohm cable designed for digital audio based on the Allegro cable. 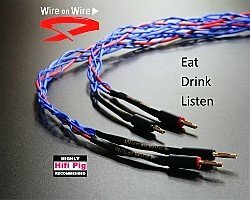 Design upgrades include additional tightly braided RFI screen and a higher mass Vibration Stabiliser. Legato is a 75 Ohm cable designed for digital audio based on the use of RFI screening layers to minimise distortion of the audio signal. 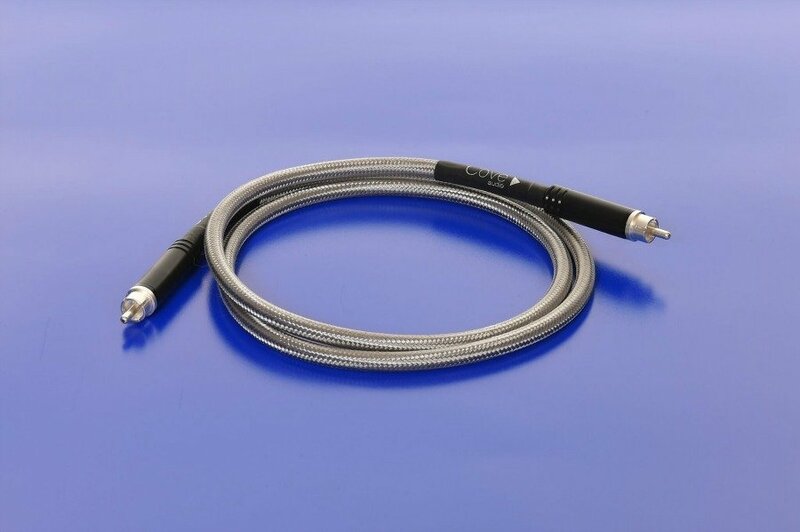 Largo (pictured) has multiple tightly braided screens to maintain the lowest possible noise from RFI together with vibration damping materials to minimise effects of micro-vibrations within the cable. The final measure is the application of the Graham Nalty VS-1 Vibration Stabiliser. All cables in the range use high grade materials such as silver-plated conductor wires and PTFE insulation. 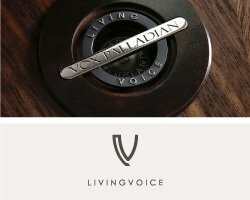 Retail prices range from £45 for a 0.5m Adagio to £810 for 1.5m Largo. 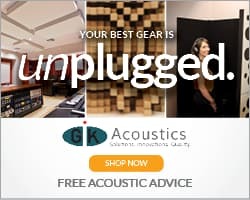 Adagio, Rondo, Allegro and Allegretto can be supplied with either RCA or BNC connectors. Legato and Largo are sup[lied with RCA connectors.